'The i-learning Revolution: A new pedagogy,' was published March 2012 and offered a rich overview of how the online information explosion was busy transforming access to knowledge with significant implications for teaching and learning. Coupled with the rise of concepts like Flipped learning, Blended learning the focus of learning was fast moving out of the classroom and onto the Virtual Learning Environment (VLE) and into a 24/7 learning culture. Today the focus is shifting to smartphones and apps and the steady adoption of fully online learning platforms like Google classroom. We already have online high Schools like 'Interhigh' and the world's first virtual university, 'Minerva'. 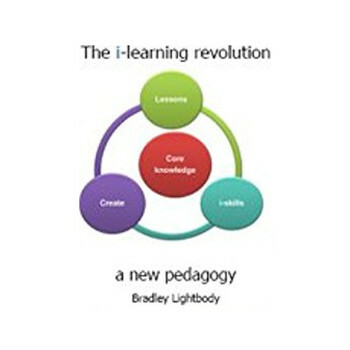 Where will all of this take us to and what is the new pedagogy for the 21st Century? The fully updated Second Edition, with the answers, will be published in late 2017.